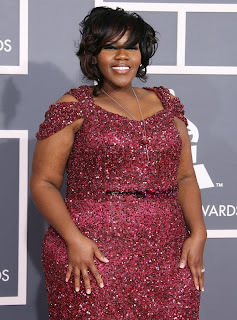 I always suspected that Kelly Price had a bad attitude. You know how you can just tell that someone has a stank attitude? Well, it was confirmed on R&B Diva’s LA! Kelly Price attitude is not only stank but she appears to be a bully as well. Basically threatening Chante Moore by bringing a bag of Timberlands, Vaseline, and a straight razor! Kelly is making herself look horrible! Nobody likes people with bad attitudes but we especially don’t like bullies! 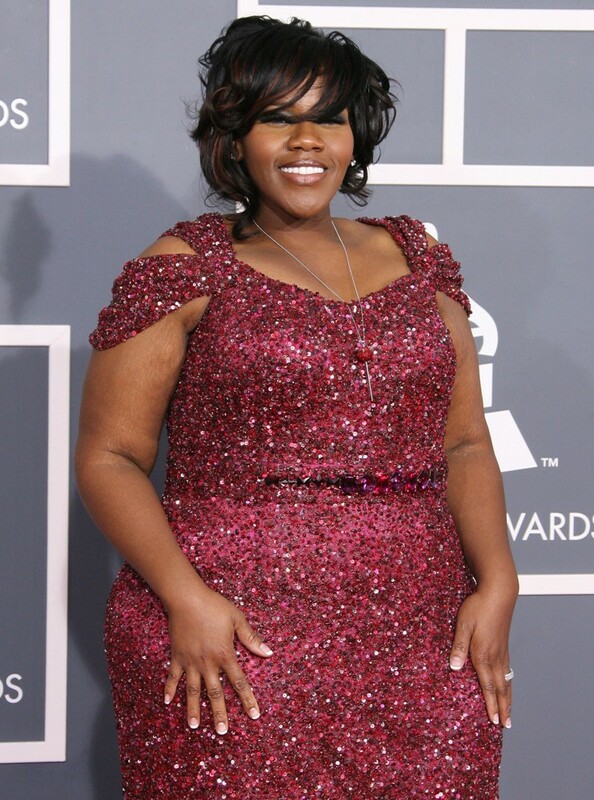 Someone needs to tell Kelly Price to grow up! I guess every reality show needs a bully. I’m so happy the very beautiful Chante Moore stood up for herself. She stood up for herself and still kept it classy. Many women could learn a few things from Chante! Although Chante did state she wasn’t afraid of Kelly and she would fight her. I have to be real and my money would be on Kelly Price in an actual fight. I mean the woman is a size too big to be a man and a size too small to be a bull. She could easily play defensive linemen for many NFL teams. If I was giving out Rachet Awards, Miss Price would be on the top of the ballot.